Mailbag: Is “Webcomics” a bad word? 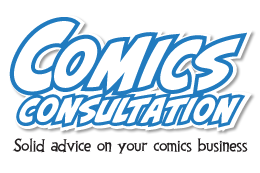 Q. What’s your take on the phrase “webcomic” vs. “comic”? I see it as a mentality that, intentionally or not, keeps digitally-published comics as second-class citizens. As in, they’re not real comics. They’re an online niche. 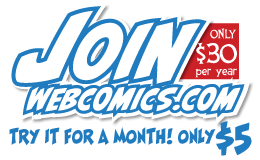 Granted, the terms “webcomic” and “web comic” have a certain SEO value, but there’s some principle involved. Do you think the term “webcomic” creates an unnecessary divide between print and digital delivery? A. Using the term “webcomic” is a double-edged sword. On one had, it has become synonymous with “independent comics.” Plus, it’s a perfect description for what we do. 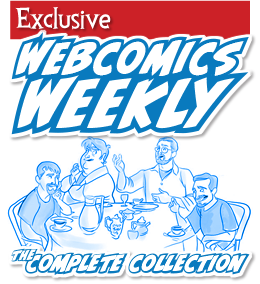 We publish comics on the Web — therefore they’re webcomics. But there’s a couple of drawbacks as well.